The view and the location were excellent. The apartment was decorated beautifully. The shower was as good as my shower at home! The master bedroom was a good size. The location was great few mins walk to town and down hill to lidl. Views from terrace were amazing. Good restaurant 5 mins walk out of front door and turn left. Sorry can't recall name. Would definitely return when weather bit cooler. Didnt realise temp in Braga could be 30 ish! Our fault!! A good 3 night stay and owner very obliging. Able to park car outside in street. La situation de l'appartement est parfaite, la propreté, le confort. Todo, buena ubicación, vistas, limpio, cama cómoda y en pocas palabras, como si estuvieras en tu propia casa. Y importante, si viajas con coche se puede aparcar sin problemas en la misma calle del apartamento. Estava e era tudo tão Bom que resolvemos ficar mais um Dia , ( que se resolveu apenas com um Telefonema ). Fácil estacionamento , perto de tudo o que é essencial , só foi necessário mexer no automóvel quando íamos para fora da Zona Histórica de Braga. -----MUITO BOM ----Espero voltar em Breve ,-----RECOMENDO A 100% . 체크인 시간을 메일을 통해, 연락을 했고, 직접 호스트의 어머님께서 기다리고 계셨습니다. 머무는 중간에 요청사항들이 있었는데, 이에 대해서 이메일을 보냈을 때, 빠르게 답변을 주시고, 또한 신속하게 처리해 주셔서 머무는 중간에 큰 도움이 되었습니다. 방의 숫자와 안락함이 모두 좋았으며, 시설도 잘 갖춰져 있었습니다. 근처에는 마트와 버스 정류장이 있어 이용에 편리하였습니다. Todo,la ubicación;vistas increíbles,muy cerca del centro histórico,el apartamento genia incluso para parejas con niños más pequeños. 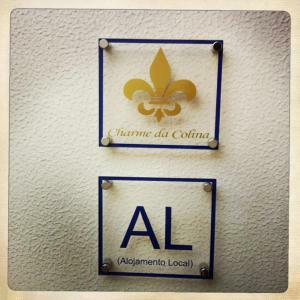 Lock in a great price for Charme Da Colina – rated 9 by recent guests! One of our best sellers in Braga! 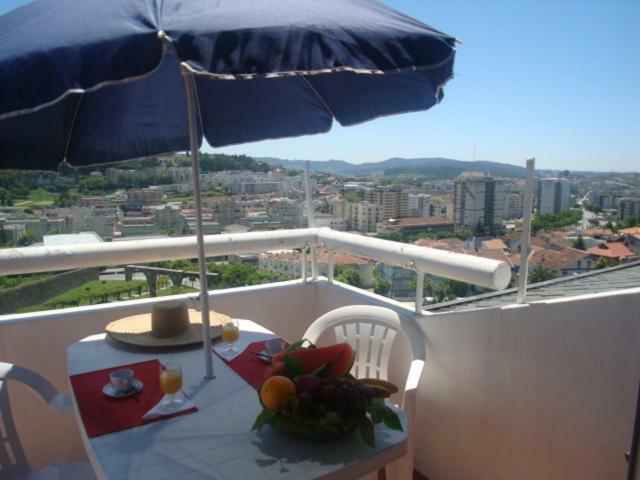 Located in the historic center of Braga, Charme da Colina is a self-catering apartment that offers a terrace with panoramic views over the city and free WiFi in all areas. 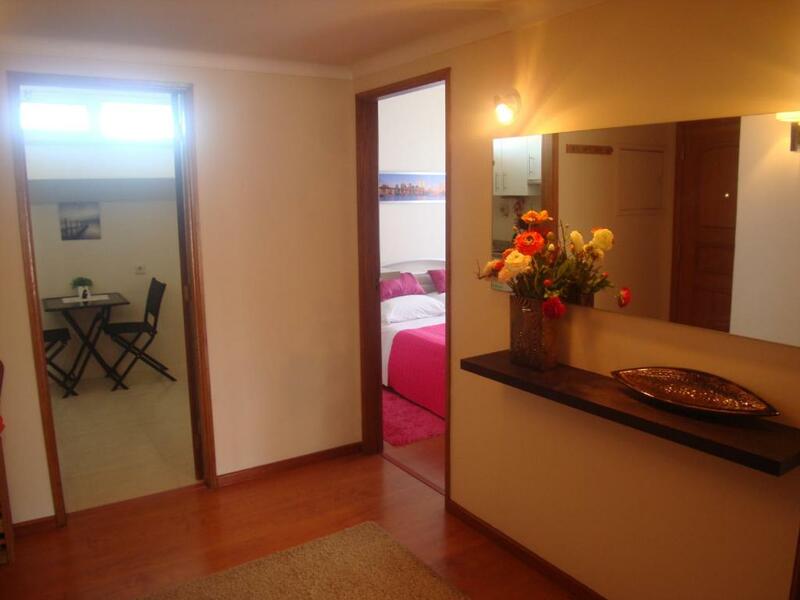 This air-conditioned apartment includes 2 double rooms and a bathroom with shower and a hairdryer. 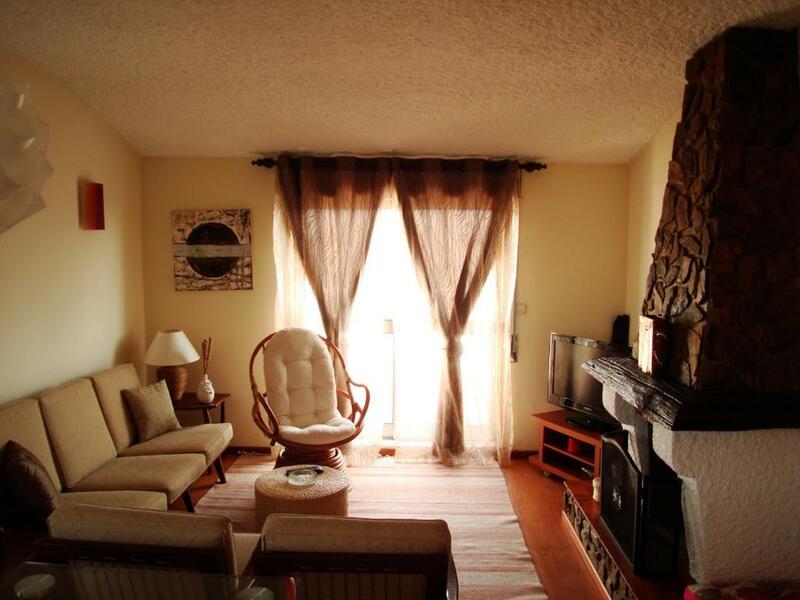 The living room includes a dining area, a fireplace, sofas and a flat screen cable TV. Guests are able to prepare their own meals using the fully equipped kitchen. In addition, if guests want to have a taste of the local cuisine, there are several restaurants within 650 feet. 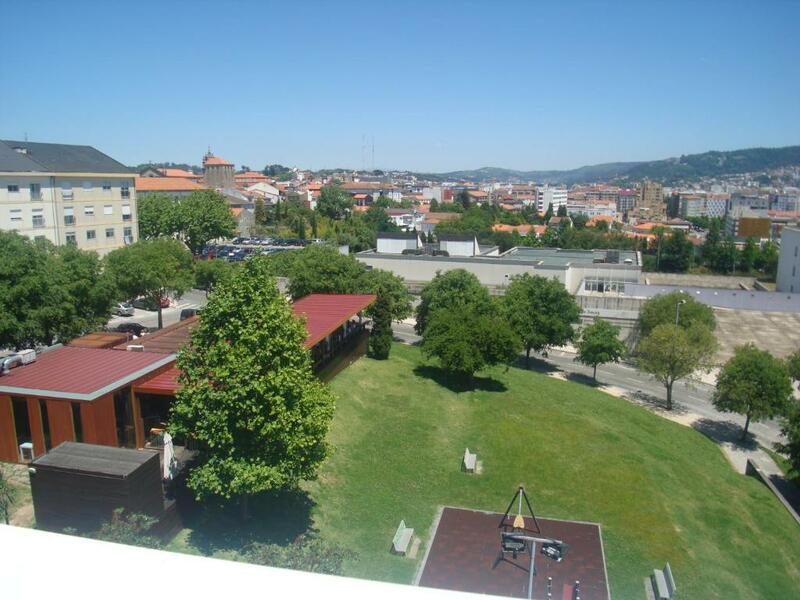 Porto International Airport is 33 mi away and the Braga Train Station is a 10-minute walk away. The Sé Cathedral is 2,300 feet away and the Pius XII Museum is a 2-minute walk. 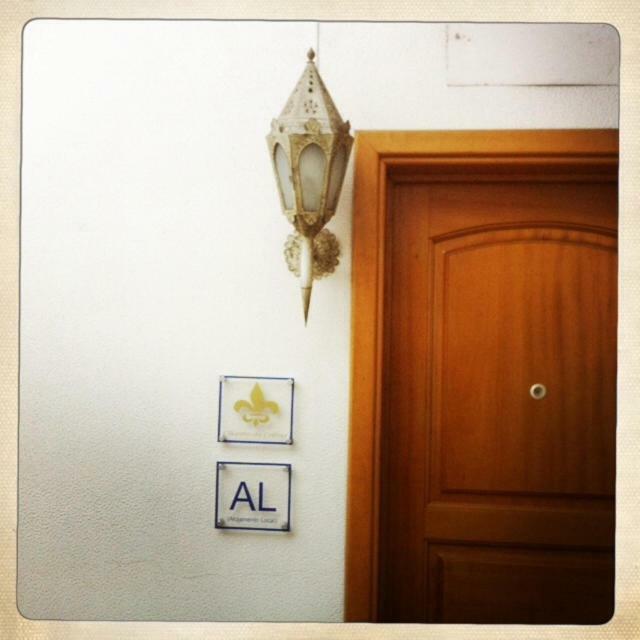 This is our guests' favorite part of Braga, according to independent reviews. 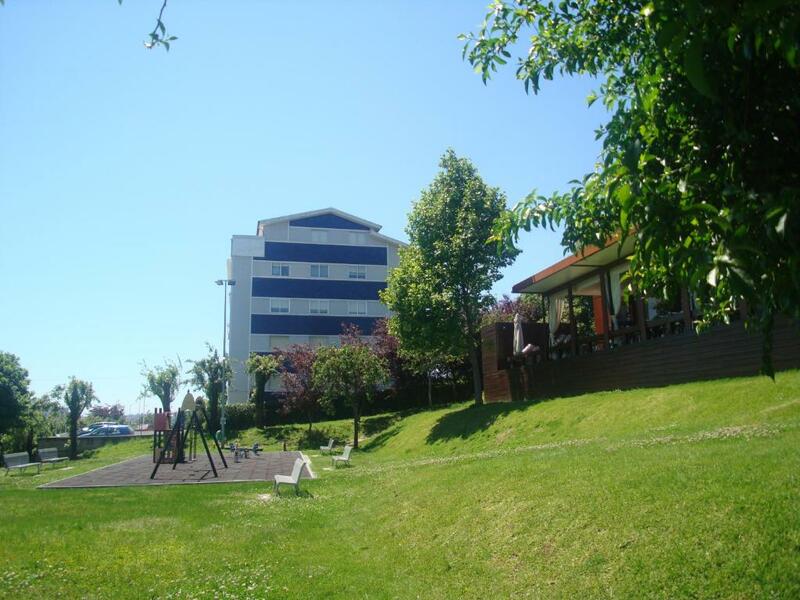 뀐 Located in the top-rated area in Braga, this property has an excellent location score of 9.1! 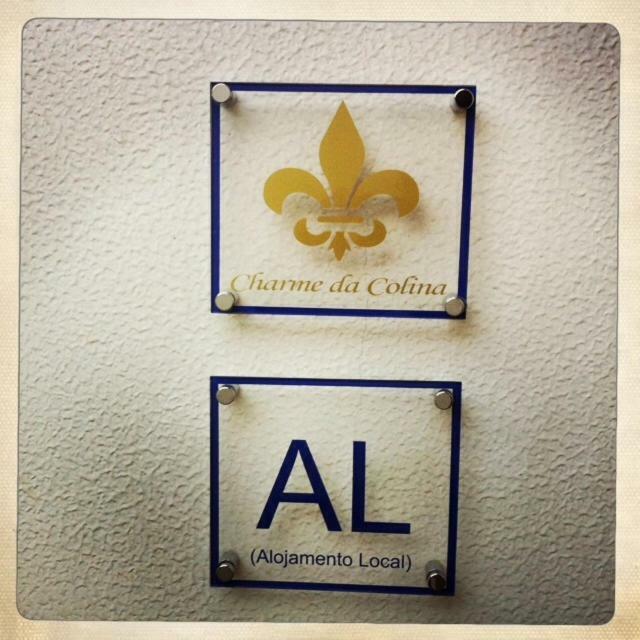 When would you like to stay at Charme Da Colina? This air-conditioned apartment includes 2 double rooms and a bathroom with shower and a hairdryer. The living room includes a dining area, a fireplace, sofas and a flat screen cable TV. 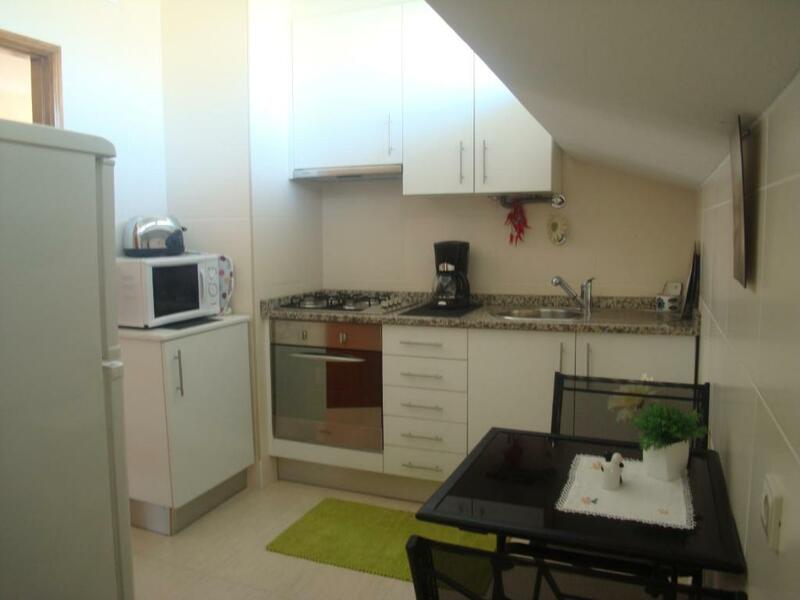 The fully equipped kitchen allows self-catering. House Rules Charme Da Colina takes special requests – add in the next step! After booking, you will receive an email from the property with payment, acknowledgment of house rules and key pick-up instructions. To confirm your booking please email Charme Da Colina within 24 hours of booking and mention the acceptance of the house rules agreement. Please note that the deposit of 50% of the total reservation amount charged on day of booking must be paid by bank transfer or PayPal. 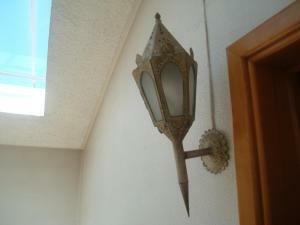 Charme da Colina will contact guests with further details. The remaining amount will be charged in cash at check-in, along with any bank transfer fees. Please note that the apartment is located on the 4th floor but the elevator only goes up to the 3rd floor of the building. Please note that one of the double rooms is smaller than the other. 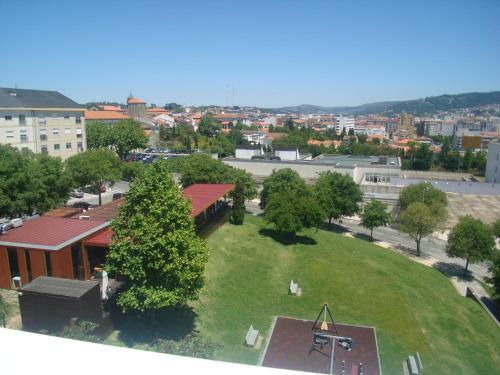 One of the most picturesque neighborhoods in Braga! The second bedroom was rather small.